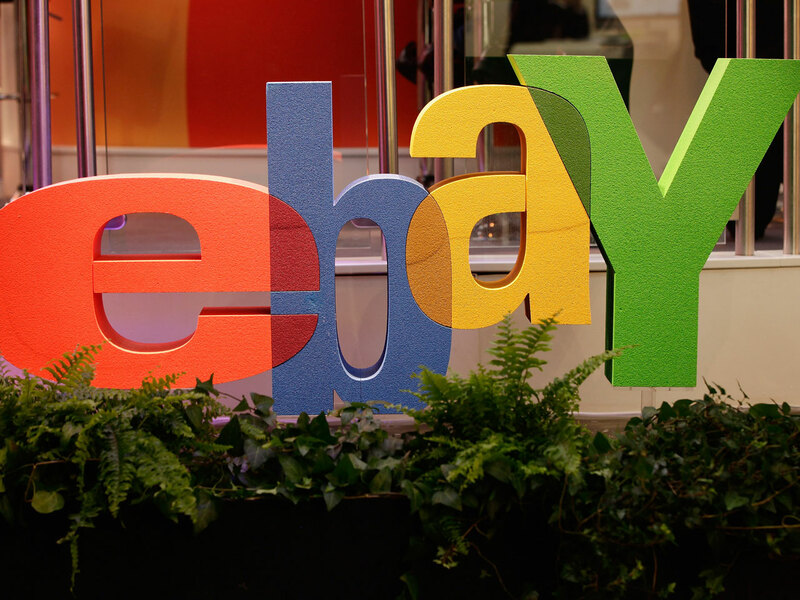 NEW YORK - E-commerce site eBay (EBAY) is asking users to change their password after a cyberattack compromised a database containing encrypted passwords. EBay says its investigation is active and it can't comment on the specific number of accounts affected, but says the number could be large, so it is asking all users to change their passwords. EBay had 145 million active users at the end of the first quarter. Cyberattackers stole a small number of employee log-in credentials that gave access to eBay's corporate network, the company said. The San Jose, California-based company is working with law enforcement to investigate the attack. The attack follows several other high-profile hacking incidents, including a massive data breach at Target stores and the spread of the computer security flaw nicknamed "Heartbleed." Heartbleed took advantage of a flaw in a key piece of security technology used by more than 500,000 websites that had been exposing online passwords and other sensitive data to potential theft for more than two years. Shares of eBay Inc. fell 31 cents to $51.65 in morning trading.